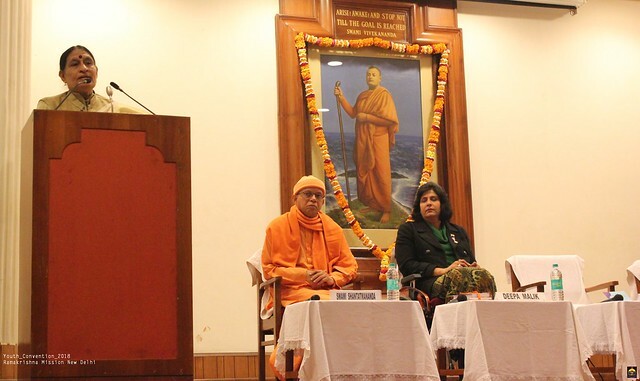 The nation is commemorating the 150th Birth Anniversary of Sister Nivedita who came to India in response to the call of her Guru, Swami Vivekananda, and laid down her life in the service of our nation. 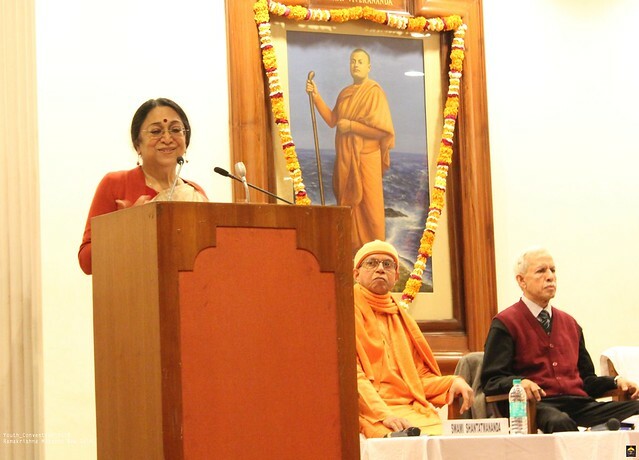 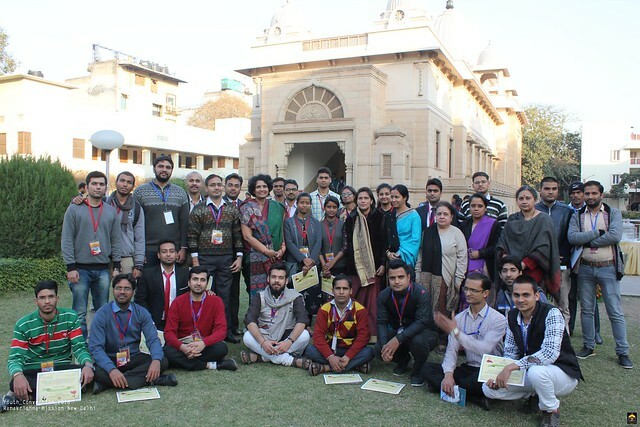 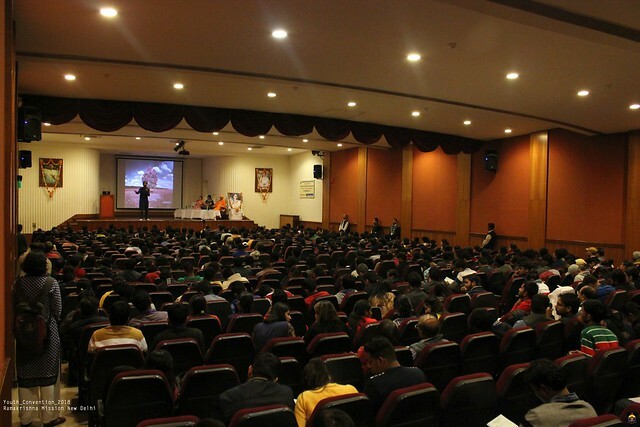 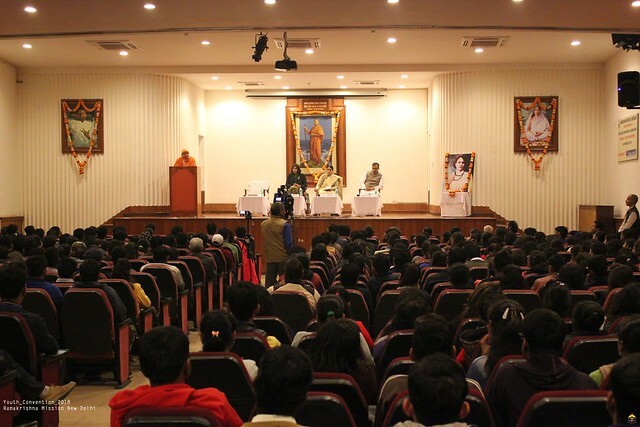 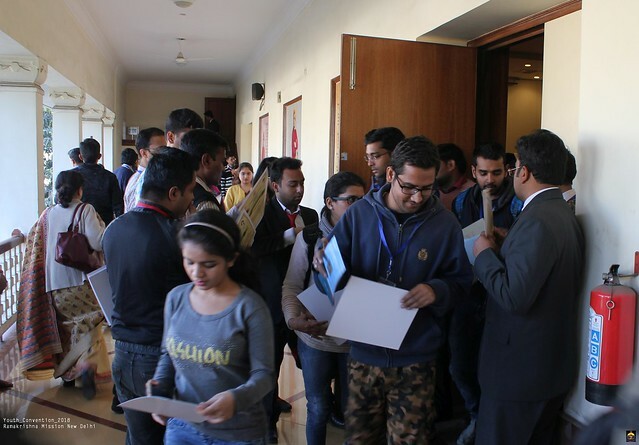 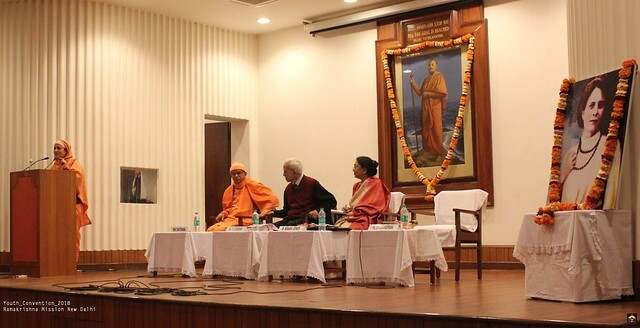 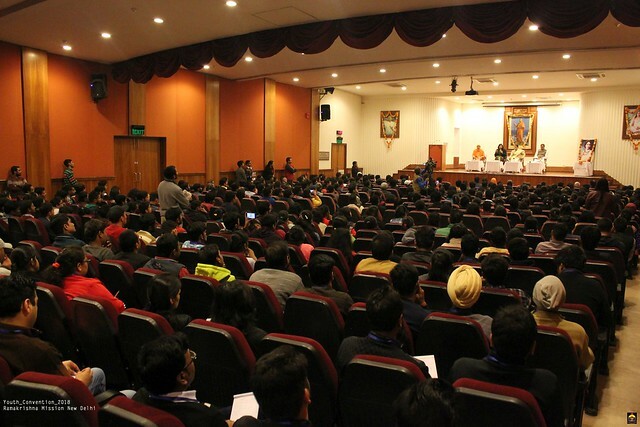 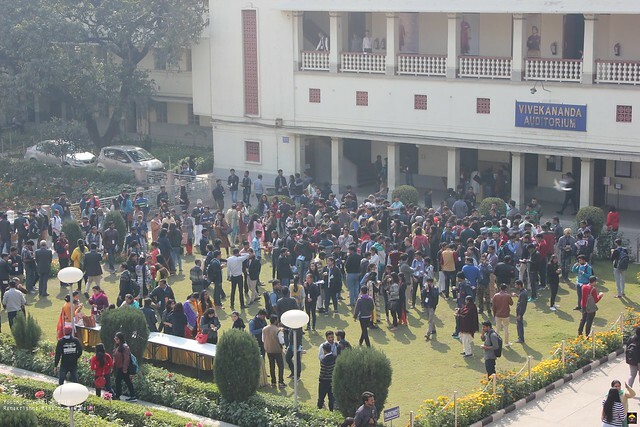 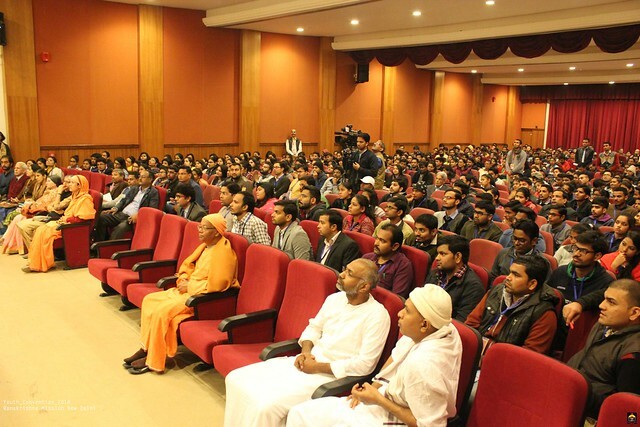 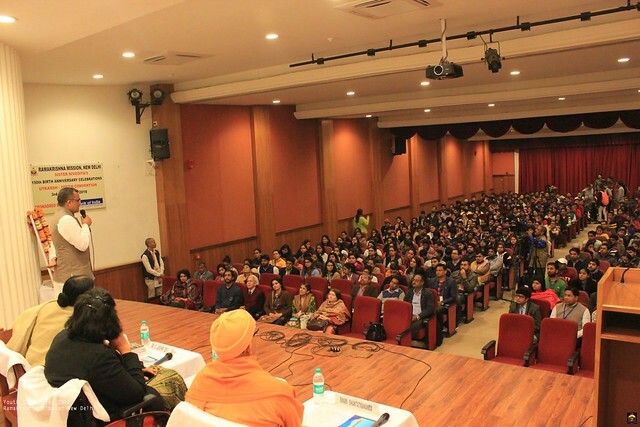 To inspire and motivate our youth in the task of rebuilding India we organized a Youth Convention (Utkarsh) on the 3rd of February, 2018 at Ramakrishna Mission, New Delhi. 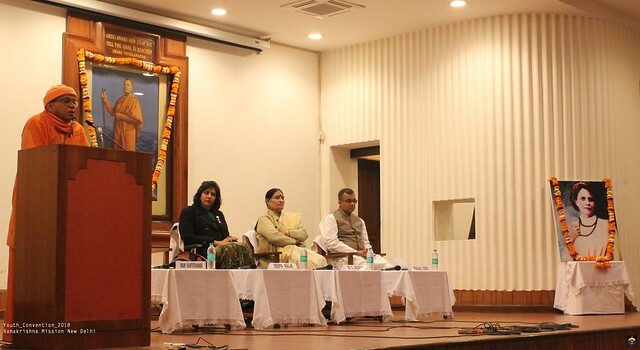 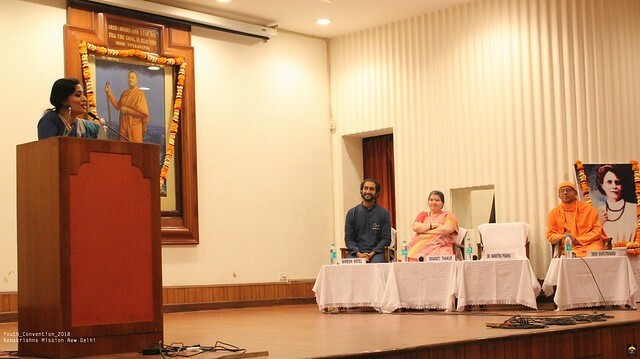 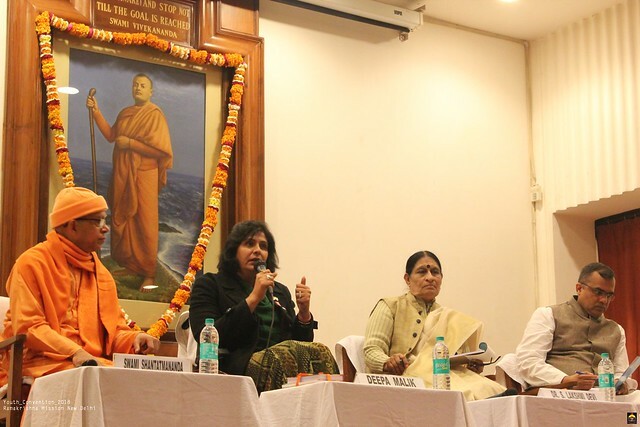 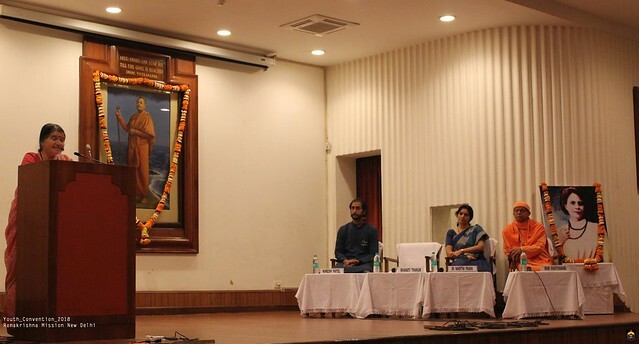 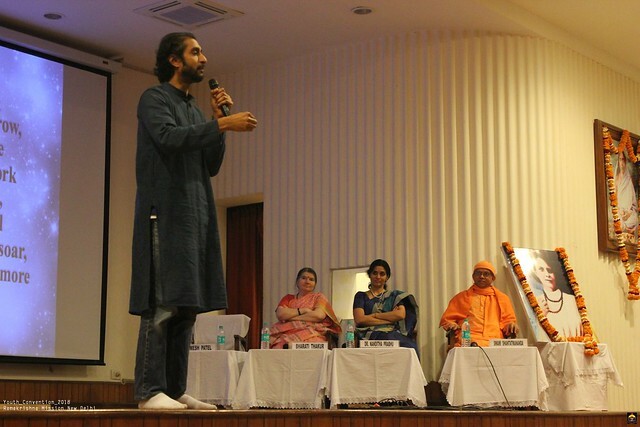 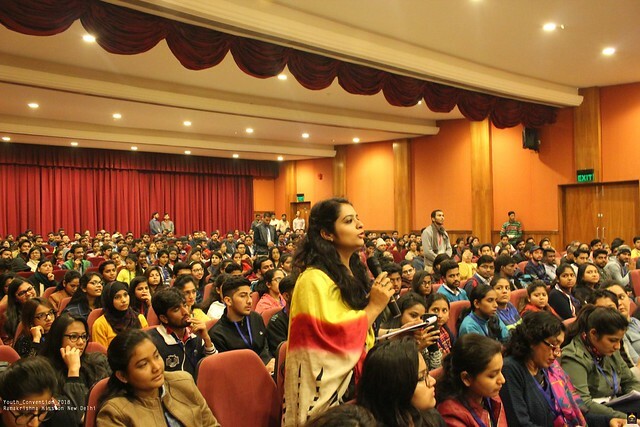 Many inspiring personalities such as Ms. Deepa Malik, Dr. Meenakshi Gopinath, Pravrajika Divyanandaprana, Dr. S Laxmi Devi, Dr. Nanditha Prabhu, Ms. Bharati Thakur, Dr. S V Eswaran, Shri Pranjal Dubey, Shri Nimesh Patel and others addressed the youth in this unique convention.